Tokyo, Japan, – FOR-A will continue to demonstrate its commitment to 12G- and IP-enabled technology during the company’s ninth consecutive appearance at CABSAT, being held March 12-14 at the Dubai World Trade Centre. The company is developing IP interfaces and remote-control capability via standard protocols for the 12G products for its existing 3G/HD product line. FOR-A will exhibit in booth C1-20 during the conference. FOR-A will also demonstrate a stronger and more efficient HD integration with third party graphics, replay systems and production servers – resulting in greater flexibility and improved cost savings. FOR-A recently partnered with Variant Systems Group (VSG). Variant’s Envivo Replay is a complete replay solution packaged with an intuitive touch screen user interface that can be learned how to use in 20 minutes. Integration with all of FOR-A’s HANABI production switchers comes standard. 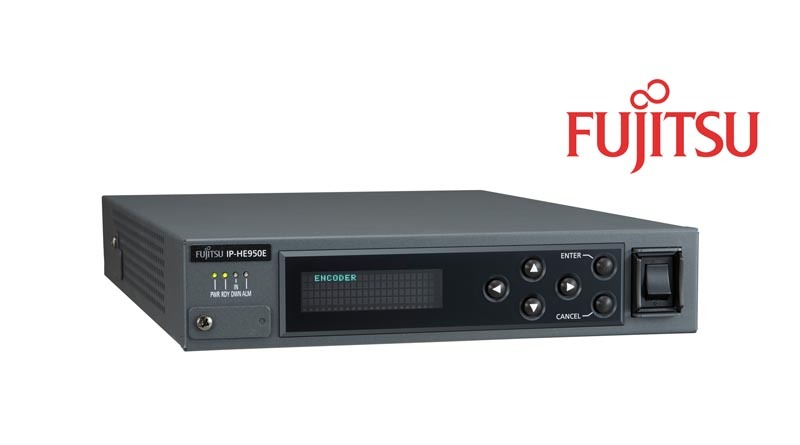 FOR-A will also demonstrate ODYSSEY’s Insight Production Server – a versatile four channel playout system designed for studio and OB Van environments. 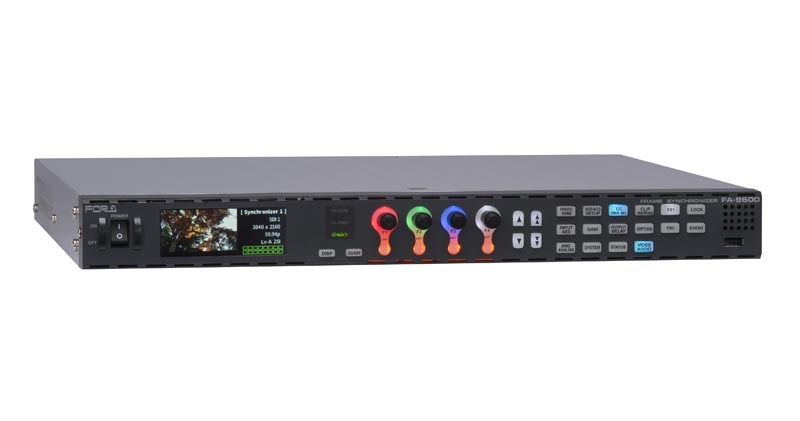 Insight’s flexible event processor allows users to connect multiple devices and interact with FOR-A production video switchers, routing switchers, CG generators, GPIO-connected devices and other studio equipment to orchestrate event triggering for a seamless production. FOR-A will also provide demonstrations of the ClassX (CG) content creation and graphics playout solution. ClassX is a dedicated broadcast solution for 2D/3D character generation, live motion and play out graphics with numerous layers available. ClassX is integrated with all of FOR-A’s HANABI video switchers.